CRYSTAL RIVER, F.L. 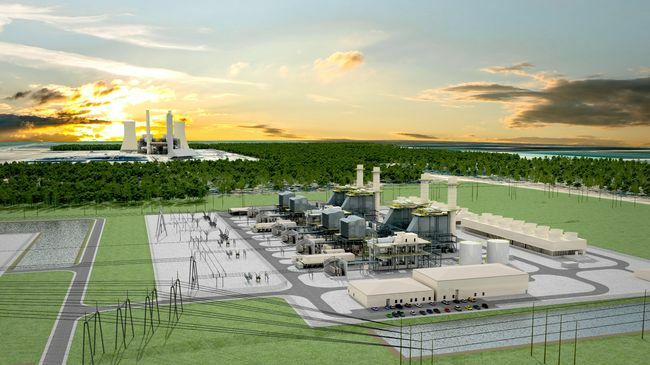 - Duke Energy Florida’s Citrus County combined-cycle natural gas plant project has received all required regulatory approvals and permits to move forward. The project’s engineering, procurement and construction contractor, Fluor, will start clearing the land in late 2015 then start hiring temporary workers gradually in early 2016. On Oct. 29, 2015, Duke Energy Florida and Fluor will host a vendor event to connect suppliers of various goods and services with the project as well as provide them information on how to do business with the project and get on the approved vendors’ list. Who: Suppliers of goods and services who want to do business with the Citrus County combined-cycle project, Duke Energy and Fluor. Vendors and subcontractors must have an excellent safety record, technical and commercial expertise and quality references. More details about the types of goods and services needed are listed on the project Web page: www.duke-energy.com/CitrusNaturalGas (click the “Vendor event” tab). When: Thursday, Oct. 29, 2015 | 4 – 6:30 p.m.
Where: The Plantation on Crystal River (Magnolia Ballroom) | 9301 W. Fort Island Trail | Crystal River. Details: The event will include a presentation and networking opportunity. Supply chain experts from Duke Energy and Fluor will be available to answer questions. Light refreshments will be served. 4:30 – 5:30 p.m.: Presentation with Duke Energy and Fluor leaders. 5:30 – 6:30 p.m.: Networking. More information: For questions about the Oct. 29 vendor event, suppliers should email Duke Energy’s April Harley at april.harley@duke-energy.com. For questions about providing goods or services to the Citrus County project, email Fluor at A5VI.procurement@fluor.com. Based in Irving, Texas, Fluor is one of the largest publicly traded engineering, procurement and construction; maintenance; and project management companies in the world with offices in Greenville, S.C., and Charlotte, N.C.
Fluor has been a Duke Energy contractor for more than 40 years. In addition to the Citrus County combined-cycle natural gas plant project, Fluor was awarded the engineering, procurement and construction contract for the new W.S. 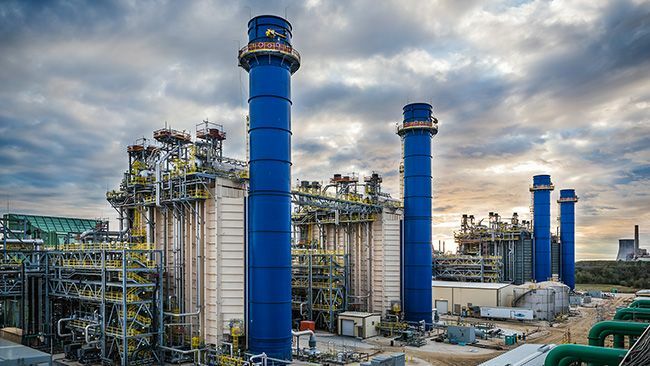 Lee combined-cycle natural gas plant in S.C. In the early 1980s, Fluor also constructed Crystal River coal-fired units 4 and 5.